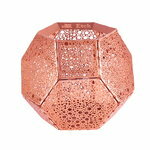 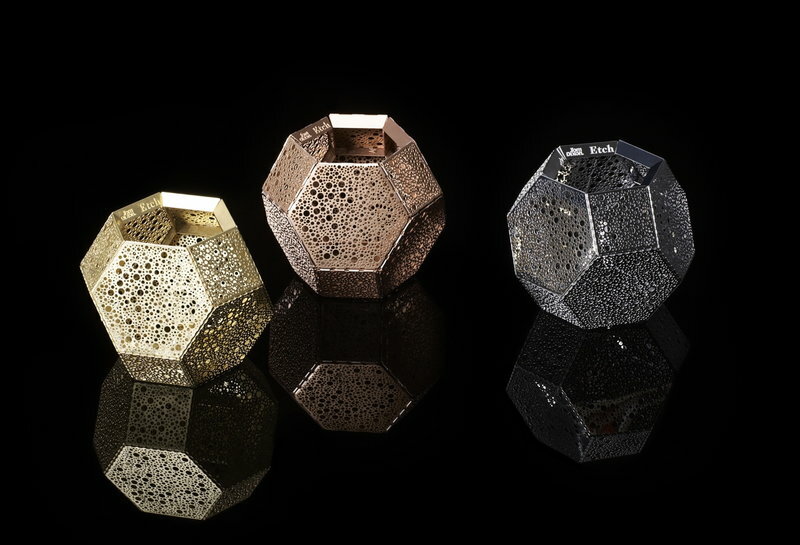 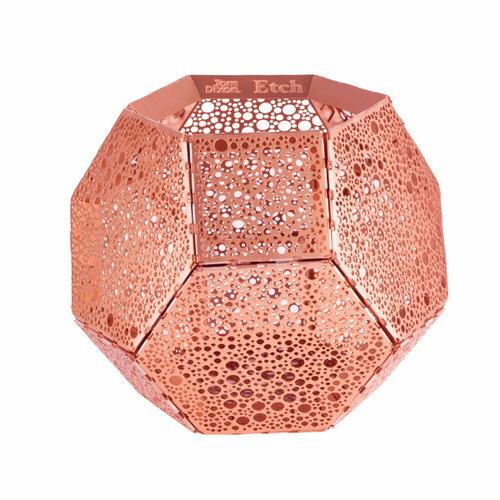 Etch candle holder has been designed by Tom Dixon. 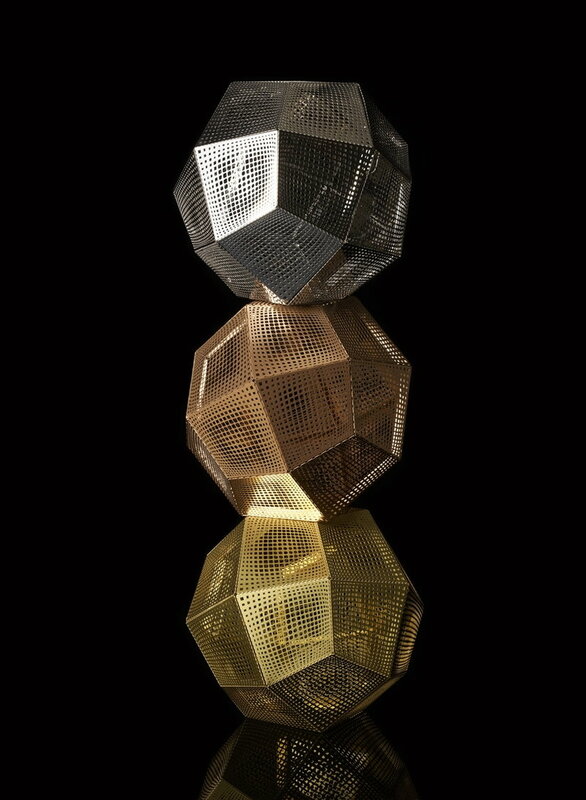 Like Etch pendant lamp, also pendant candle holder is made of digitally etched brass sheets. 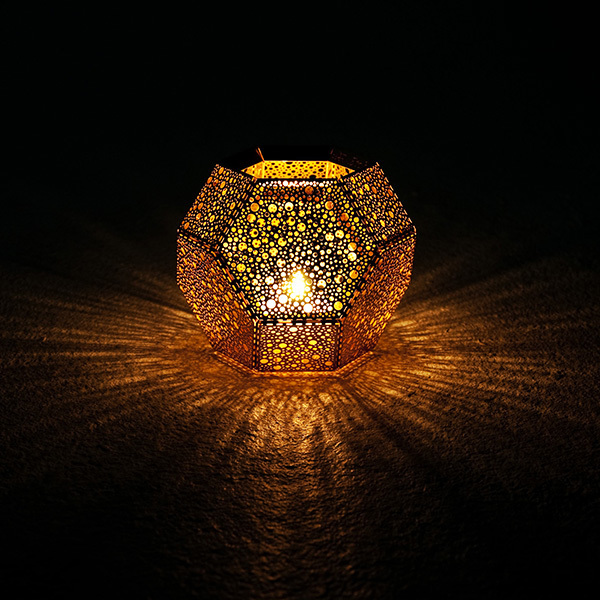 When lit, the beautiful pattern reflects attractive shadows.